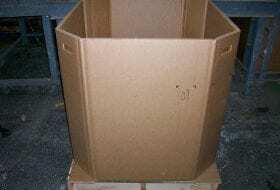 We Buy/Sell Gaylord Boxes CA. In California, Los Angeles or The City of Angels, is a vast sprawling city. With the second largest population in America, Los Angeles has a great climate and is home to Hollywood. 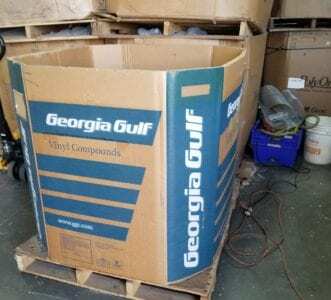 The Gaylord Box Exchange has been serving the Los Angeles region since 2017 working with manufactures to increase recycling profits. 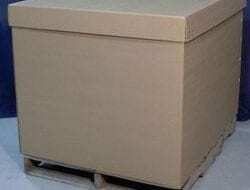 In Los Angeles we provide small orders for pick up, and can deliver. Below are some of the ongoing options we have available. We have beautiful HP-41’s. These have full flap tops and bottoms. 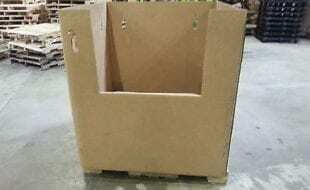 California Produce Gaylords, just north, we have ongoing truck load options of 3 wall boxes that are 48x40x42. 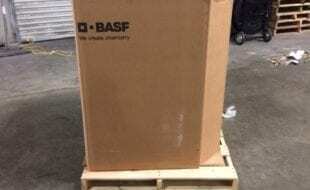 We can fit 900 on a truck, and shipping into Los Angeles is always affordable. 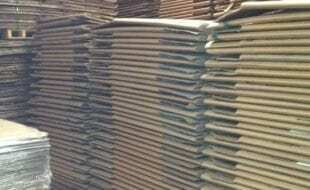 Used Heavy Duty, 4 wall, partial flap/slip sheet bottoms. Home to San Francisco, San Jose, Oakland the state’s capital Sacramento and are proud to serve all of these great cities of Northern California. Not only does North Cal have great basket ball they have great used gaylords. We are proud of the service we provide manufactures to help increase waste rebates and help California’s leadership in sustainability. Heavy Duty, 5 wall octagonal gaylords. Truck loads of 3 wall octagonal gaylords. Can fit 400 on a truck. 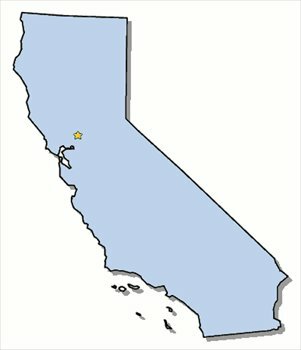 We can proudly service all of your boxing needs in the great state of California. We have previously established connections in Southern, Central, and Northern California. The cities in which we have current listings include Los Angeles, Long Beach, Oakland, and Fresno. 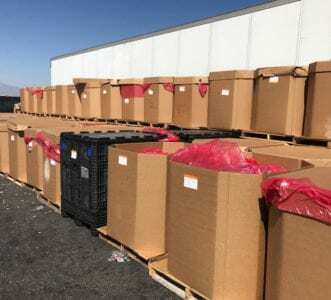 In addition to our current listings, we also have a large supply of boxes in the bordering states of Arizona, Nevada, and Oregon. We recognize the size and breadth of California’s economy, which is why we are always actively seeking out new partnerships. 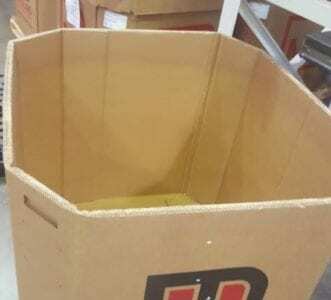 One of the most popular services that we offer is our complimentary used cardboard removal service. 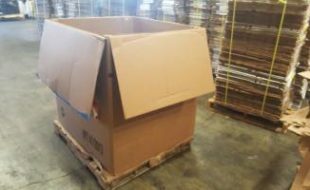 If you have any bulk used cardboard or gaylord boxes, we will pick them up free of charge, no matter where you are located, and cover all of the shipping expenses. The only requisite for this service is the completion of our used cardboard removal form. 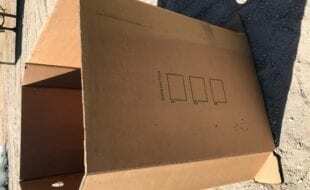 On the other hand, if you’re looking to buy lightly used boxes, simply complete the box buyer form, and we will be in contact with you shortly. Lastly, if you would like to sell your gaylord boxes, we will happily purchase them from you. We look forward to doing business with you!